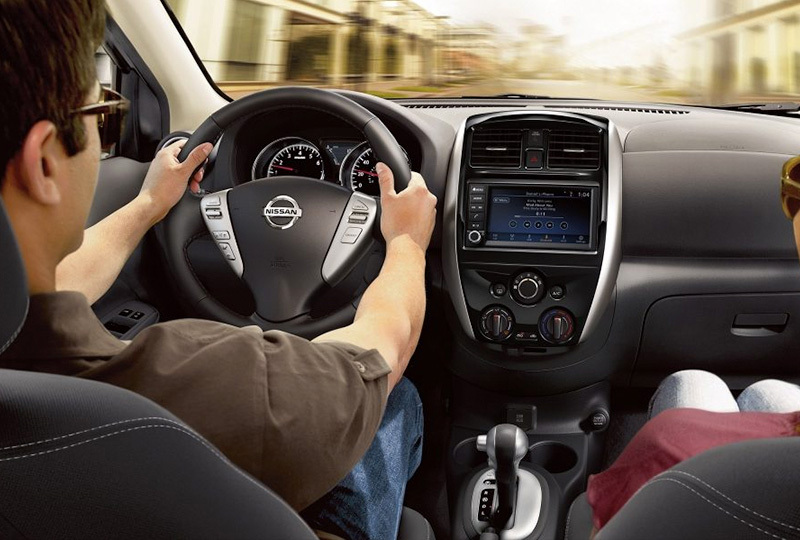 The 2018.5 Nissan Versa Sedan from Grubbs Nissan in Bedford, TX - serving Dallas, Fort Worth, Arlington, and Irving - delivers exceptional comfort for everyday drivers. Chrome-accented headlights lead the way with dual power remote-controlled mirrors to help you see better on the road. An available remote trunk release feature allows you to effortlessly load up the vehicle in time for your next big adventure. The 1.6L 4-cylinder engine delivers plenty of power and up to 27 MPG in the city and 36 MPG on the highway.1 Cozy cloth seating keeps you relaxed behind the wheel while the 7-inch touchscreen display offers audio and smartphone integration through Bluetooth® on demand. Create the space you need with the optional 60/40 split-folding rear seat, which expands your cargo hold when you need to carry larger loads. Simplify your morning routine by leaving the keys in your pocket, thanks to an available Nissan Intelligent Key® with push-button start compatibility. It's a great time to buy a new Nissan! Our 2018.5 inventory is here, and we can't wait to help you find the 2018.5 Nissan Versa Sedan you've always wanted. Visit the showroom located at 310 Airport Freeway in Bedford, TX, to take your test drive today! 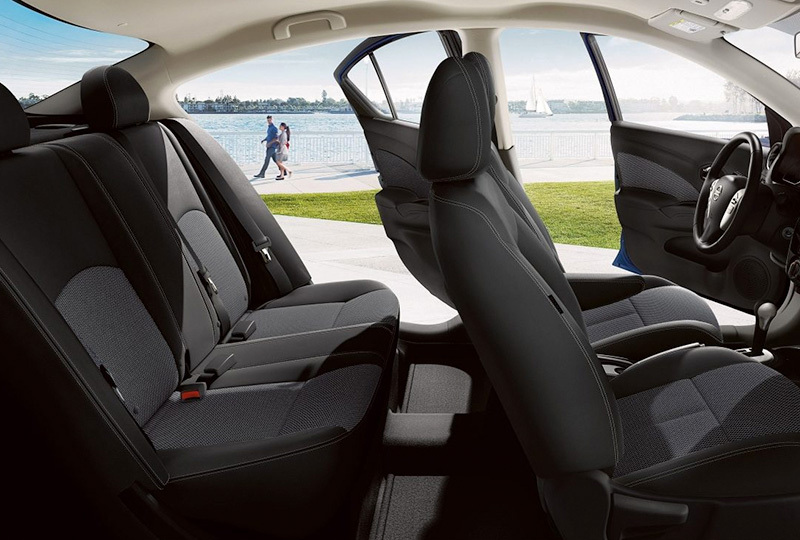 Plenty of space, including impressive rear leg room, premium textures, and a focus on personalized comfort create a luxurious experience for everyone. Whether it's taking bumps in stride or cornering with confidence, this compact car delivers the feel of a larger sedan. Electric power steering responds precisely to what you ask, for a satisfying connection between you, Versa Sedan, and the road. 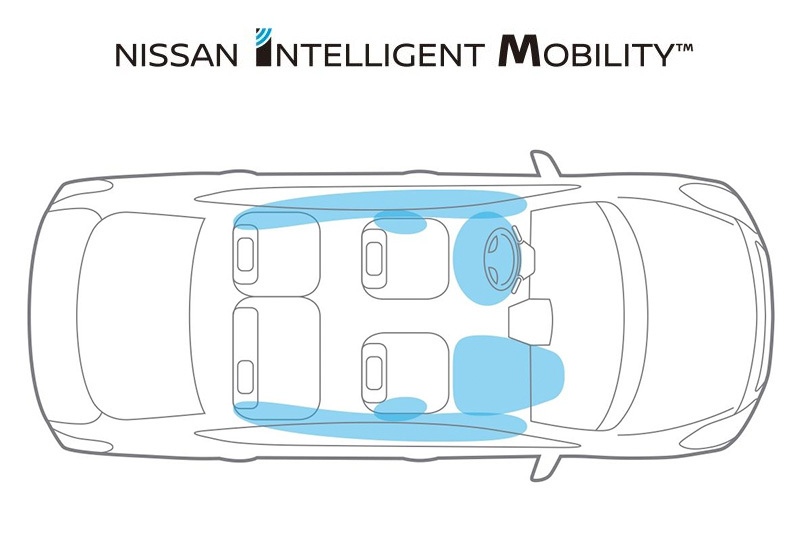 Nissan Intelligent Mobility encompasses the Nissan Safety Shield philosophy, a comprehensive approach to safety that guides the development and engineering of every vehicle we make. It helps protect you and your passengers by focusing on three key areas: keeping an eye on your vehicle's systems, assisting in handling unexpected situations, and helping to keep you safe in the unfortunate event of an accident. Get help backing up with Versa Sedan's standard RearView Monitor. 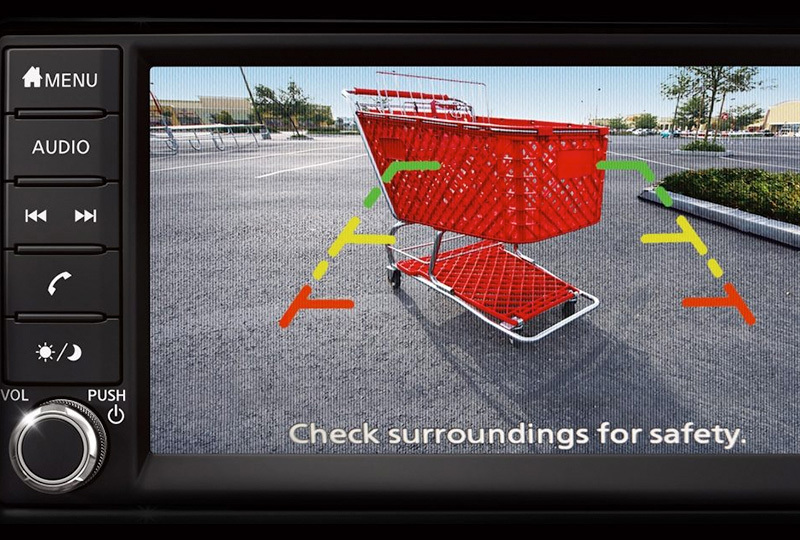 * When you're in Reverse, a camera mounted on the rear of the vehicle helps you see what's directly behind you and displays it on the 7" color touch display. *Parking aid/convenience feature. Cannot completely eliminate blind spots. May not detect every object and does not warn of moving objects. Always check surroundings and turn to look behind you before moving vehicle. See Owner's Manual for safety information. 1 All prices are Manufacturer's Suggested Retail Price (MSRP). MSRP excludes destination and handling charges, tax, title, license, and options. Dealer sets actual price.